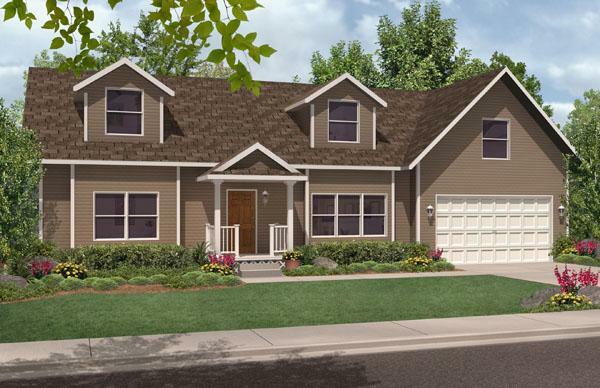 Amenities are included throughout this graceful charmer. 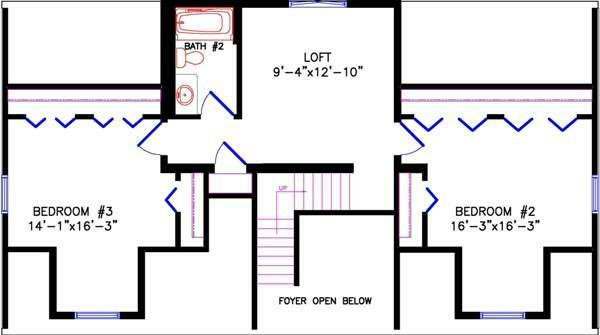 The entrance features an open foyer and spacious living room. 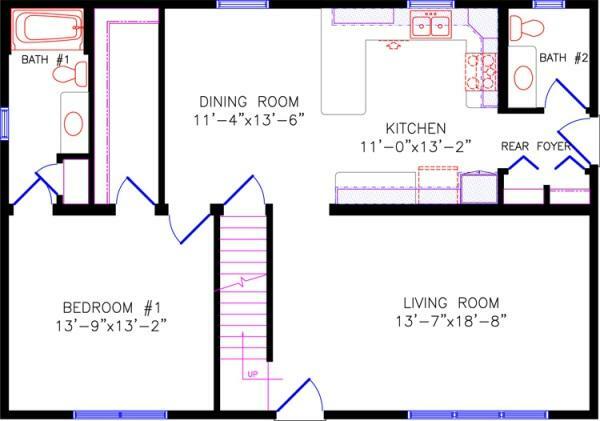 From there stairs lead you upstairs or you can continue straight ahead to an openly designed dining room/kitchen combination. 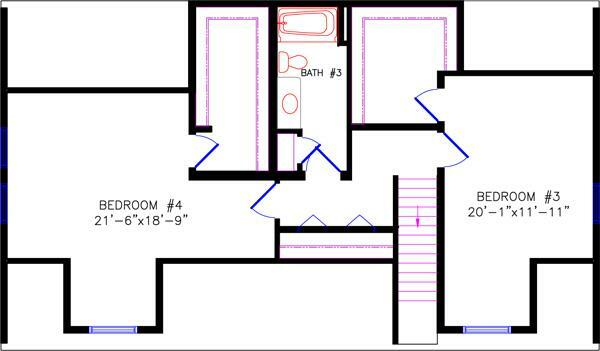 The master bedroom includes a long walk-in closet and a master bath which includes a soaking tub, standing shower, double sinks and linen closet. 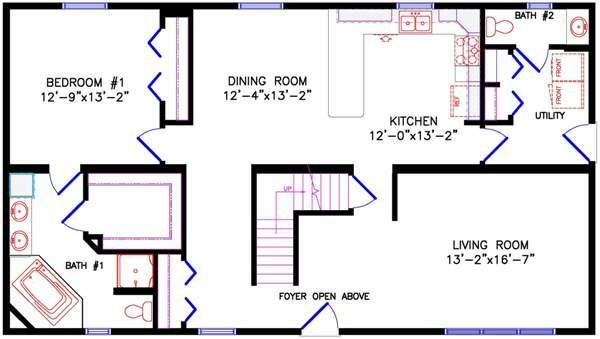 The lower level is rounded off by garage access met with a linen closet and a bathroom for convenience. 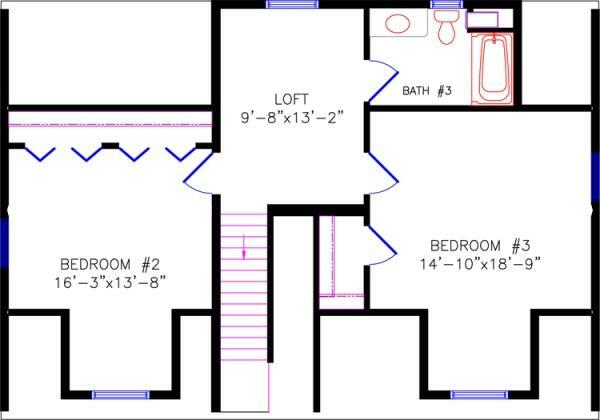 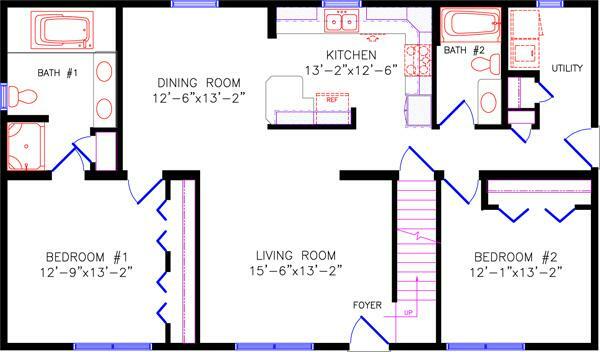 Upstairs you find two bedrooms on each side of a versatile loft area and another full bath. 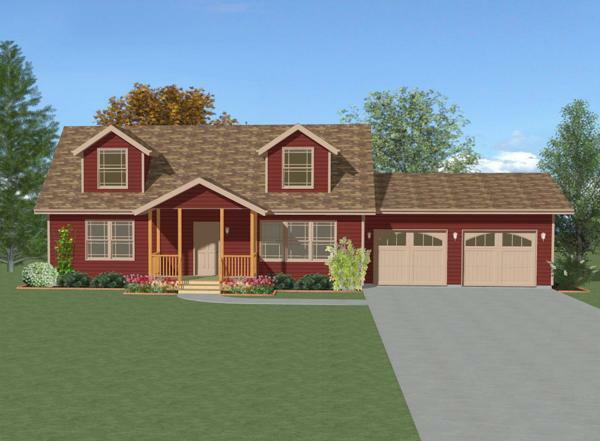 Dormers complete this home giving the second level added space and charm.